Cool, laid-back, intellectual. 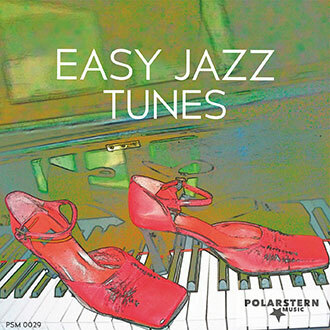 Elements of smooth jazz create an atmosphere of relaxation, luxury and repose. Neo-classical, minimalist piece. Intellectual, moving, sophisticated. Steadily flowing, fast tempo. Ideal for high-quality documentaries on culture, arts or society. Stirring bass notes, played in a steady pulse. Disturbing, dark, dramatic, sinister. 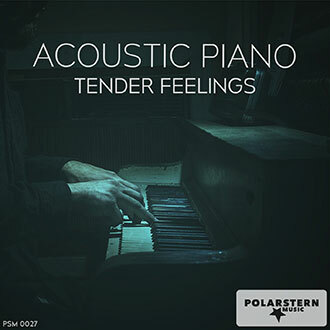 Sophisticated harmonies and ascending notes create a dense, determined atmosphere. Unobtrusive yet very moving. Resolute piano theme, repetitive and memorable, with an emphasis on the bass notes. Lively jazz piano piece. Tongue-in-cheek, smart mood that works for historical pictures, zoo, comedy, family programs or as an ironic accompaniment. Playful, curious mood. 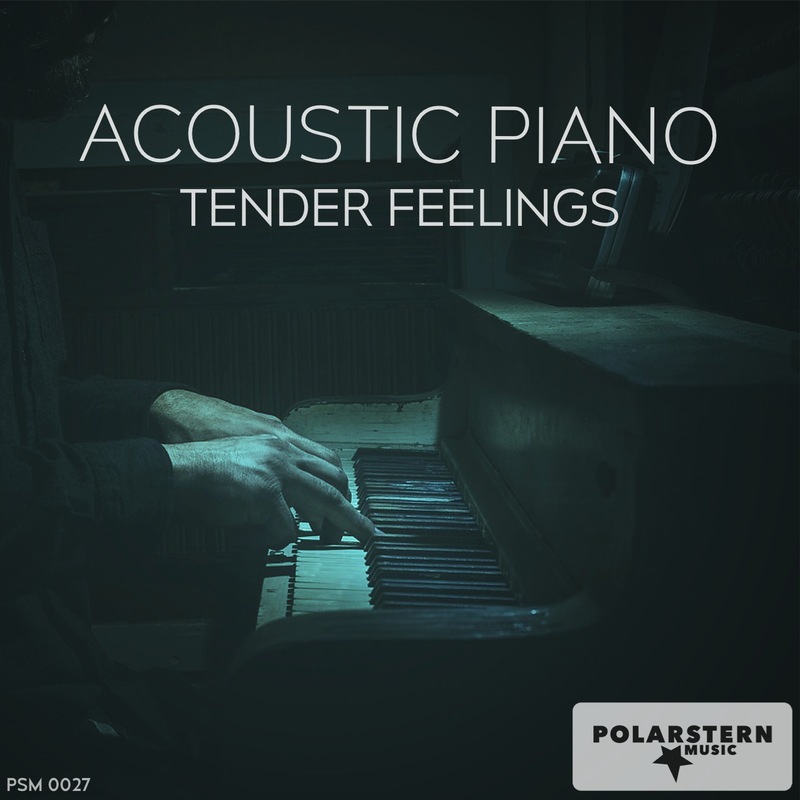 Easy-going solo piano piece, played in a very relaxed manner. Short, repetetive piano theme. Decisive and choppy. Restless and curious mood, open-minded and neutral. 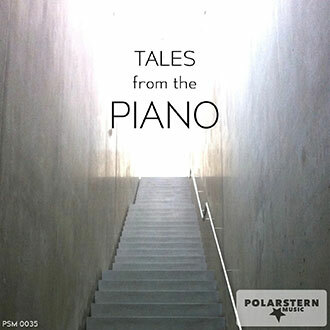 Old-fashioned piano melody for scenes of childhood, pets, circus or the varieté. Like the soundtrack for a film from the 1920s or 1930s. Silly circus act music. Authentic and useful for family programs, cartoons and comedy.